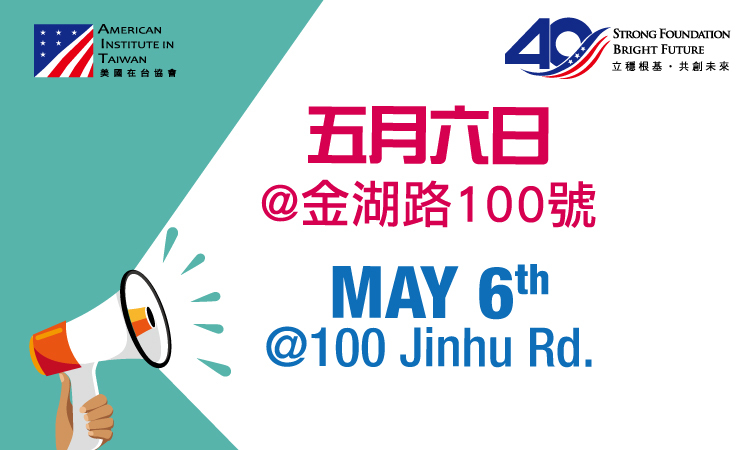 AIT Director Brent Christensen cordially invites you to a U.S. citizen town hall in Taichung on Wednesday, April 24, 2019 from 10:30-11:30 am. This is the third in a series of town halls that Director Christensen will host around the island. 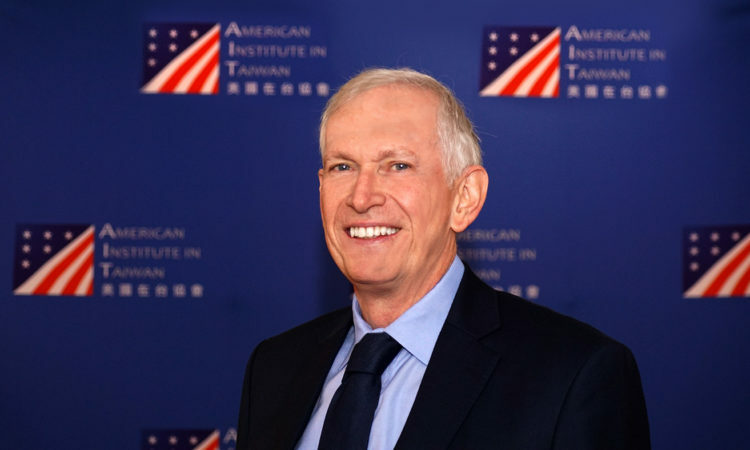 AIT Director Brent Christensen would like to invite you to a U.S. citizen town hall on Tuesday, October 30th from 7 - 8 pm at The Taipei American School (TAS). Don’t wait, return your voted ballot right away! 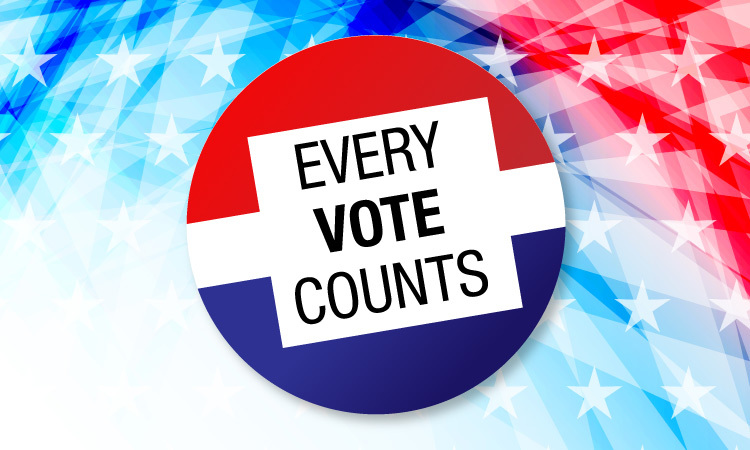 The majority of states require voted ballots to reach local election officials by the close of polls on Tuesday, November 6th. 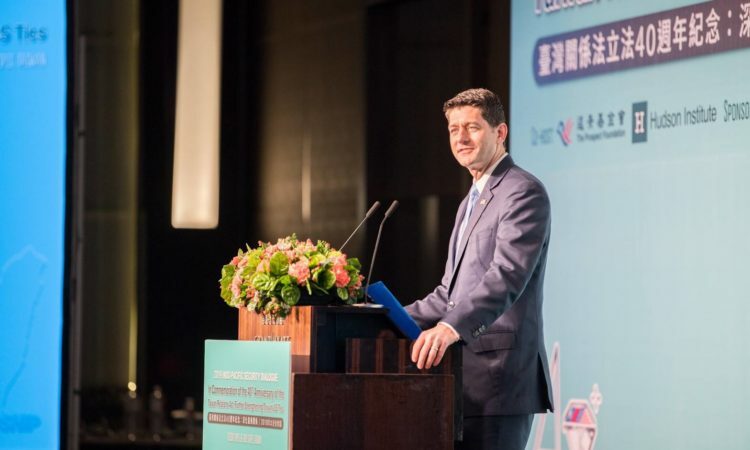 U.S. citizens who want to participate in the 2018 U.S. elections should already have returned their absentee ballots to their local election officials. The Taipei City government has announced that an air defense exercise, Wan An No. 41, will be conducted on Monday, June 4, 2018, from 1:30-2:00 p.m. The exercise is scheduled for 30 minutes and will take place in northern Taiwan. 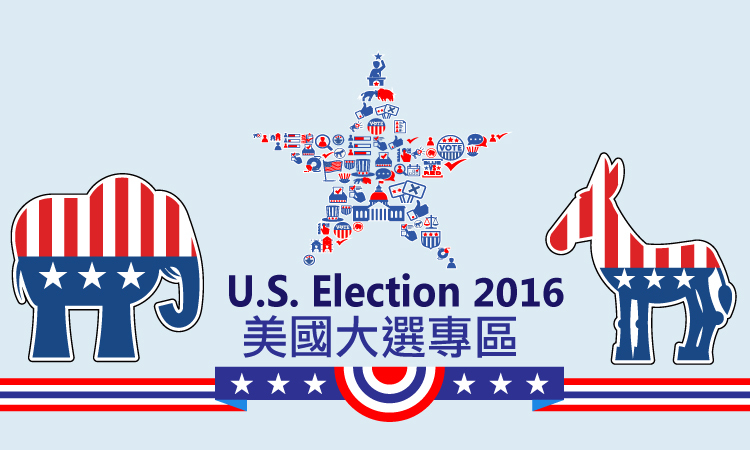 AIT Director Kin Moy cordially invites you to a U.S. citizen town hall in Hsinchu on Monday, November 20, 2017 from 12:00-13:00 pm. Effective October 1, 2017, AIT will no longer provide support services for the Social Security Administration. 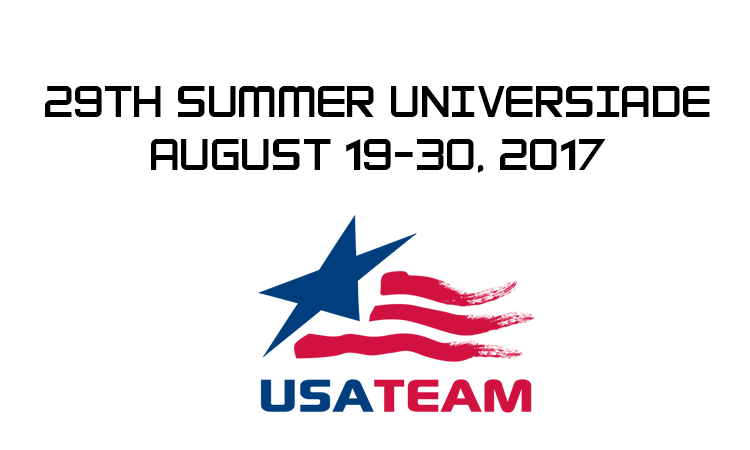 The Department of State provides U.S. citizens traveling to or residing in Taiwan the following information related to the 2017 World University Games (Universiade) taking place in Taipei and the surrounding areas in August. The Taipei City government has announced that an air defense exercise (Wan An No. 40) will be held from 1:30 p.m.-2:00 p.m. on Thursday, May 18, 2017. 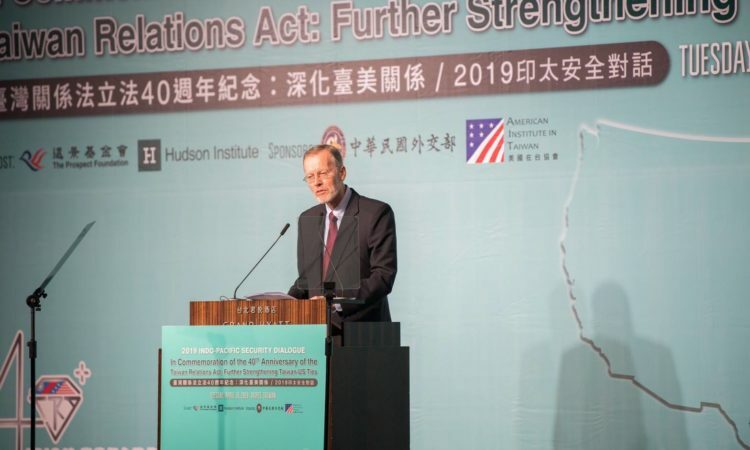 In the lead up to the holiday season, AIT would like to take this opportunity to remind U.S. citizens in Taiwan planning international travel to remain vigilant to the continuing threat of terrorist actions and violence against U.S. citizens and interests around the world. Join AIT for an Election Watch Party! Excited about the upcoming presidential election? Looking for a place to mingle and watch the election results roll in live? Come enjoy free coffee and baked goods as well as some fun activities as we await the results! PR-1658E | Date: 10/19/2016 AIT Kaohsiung Branch Office representatives will visit Chiayi City November 8 to provide consular services. PR-1648E | Date: 09/16/2016 Representatives of AITs Kaohsiung Branch Office will visit Pingtung City October 3 to provide consular services. Celebrate democracy this 4th of July by taking the necessary steps to vote in the 2016 U.S. elections! 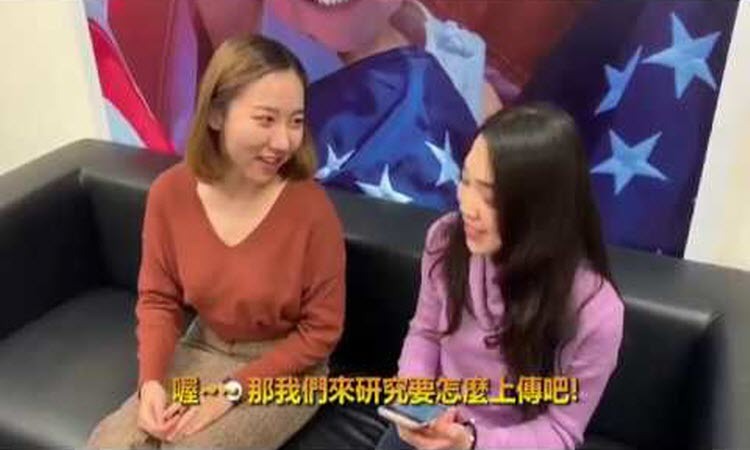 PR-1566E | Date: 12/17/2015 Representatives of AITs Kaohsiung Branch Office will visit Taitung City on January 8, 2016 to provide U.S. citizen services. PR-1530E | Date: 07/01/2015 Representatives of AITs Kaohsiung Branch Office will visit Chiayi on July 22 to provide consular services. 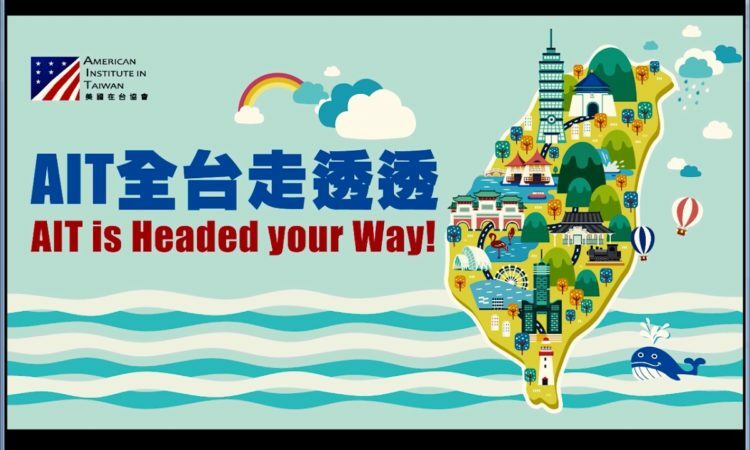 PR-1523E | Date: 06/03/2015 Representatives AIT's Kaohsiung Branch Office are planning consular outreach visits to Chiayi County in mid-July and to Penghu County in September. 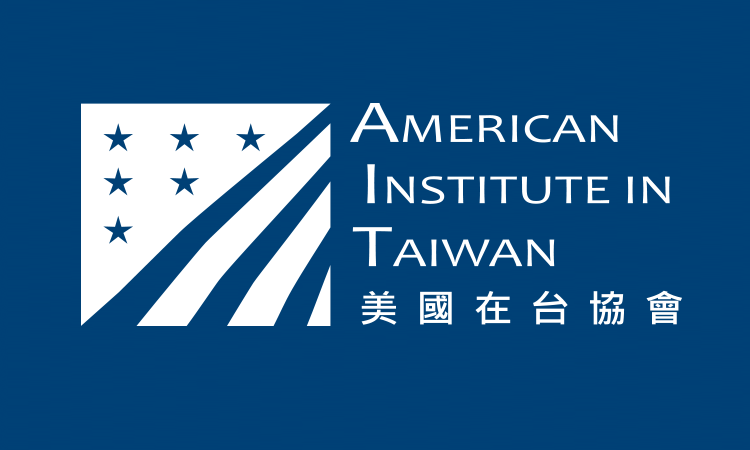 PR-1516E | Date: 04/27/2015 Representatives of AIT's Kaohsiung Branch Office will visit Tainan May 12 to provide consular services. 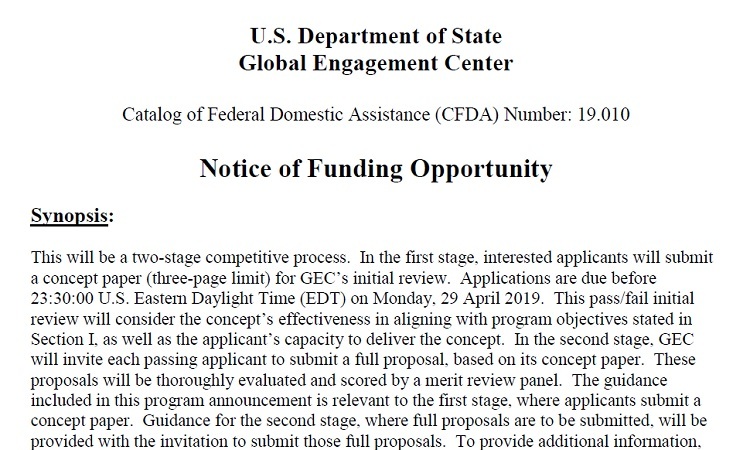 OT-1016E | At the dawn of the 21st century, the United States of America faces a broad and complex array of challenges to our national security.